Check out the upgraded SCC Website! Please make sure there are plenty of finals photos so we can upload and share them with all followers of SCC! 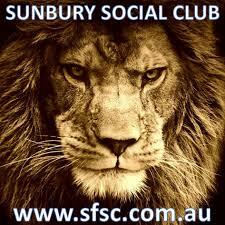 Previous PostVote Count results – Season 2013/14Next PostSunbury finish top of Mc’s ladder – we are off to the finals!